New line of UFC toys from Jakks Pacific! They will feature all your favorite MMA Superstars from the UFC, and they will be awesome! 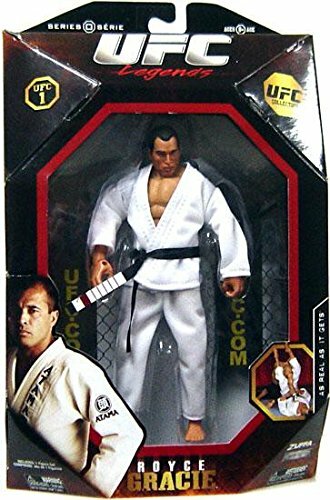 Lock in now…New line of UFC toys from Jakks Pacific!